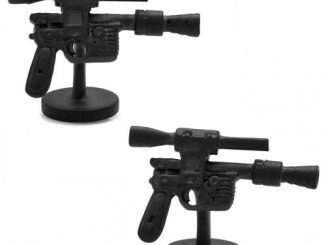 Stormtroopers can’t hit anything with their blasters, but that’s okay. 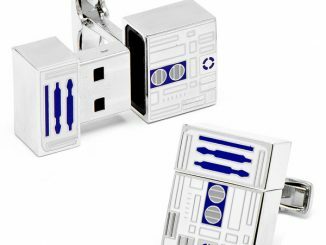 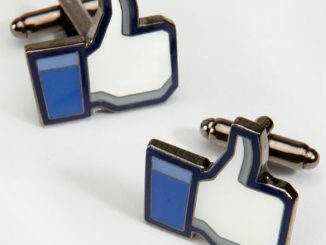 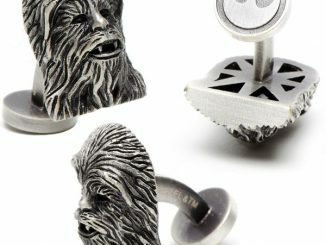 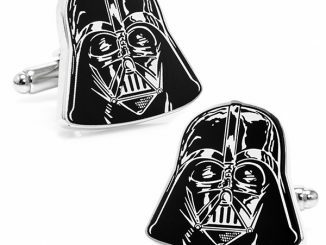 They know all about fashion and want to spice things up with these Star Wars Stormtrooper E-11 Blaster 3-D Cufflinks. 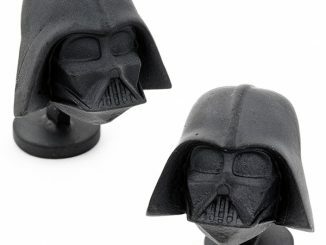 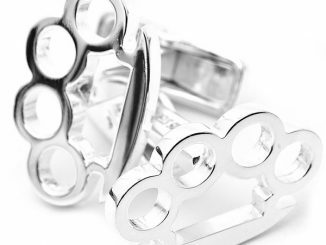 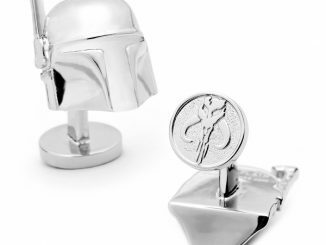 These Star Wars 3-D Storm Trooper E-11 Blaster Cufflinks will look awesome on your wrists. 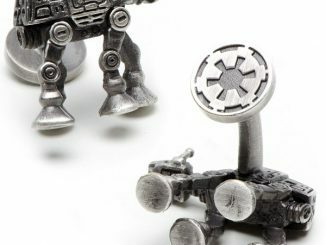 They are made of plated base metal with a matte black finish and measure about 3/4-inches tall x 3/4-inches wide. 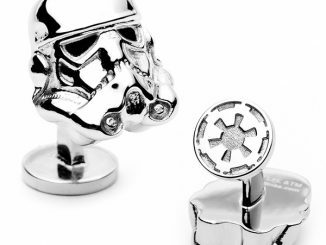 They come with a fixed Star Wars Logo backing. 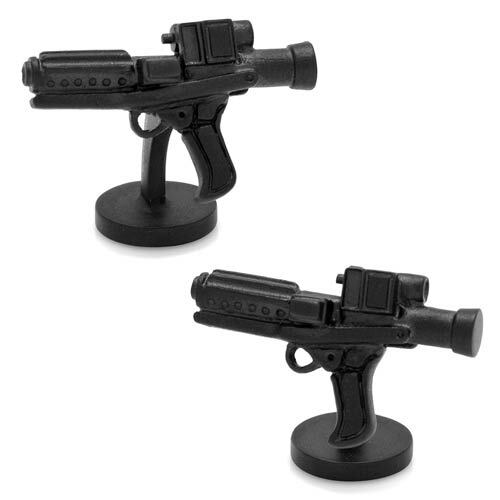 Only $124.99 from Entertainment Earth. 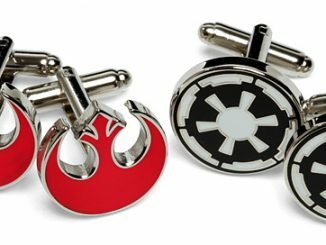 They make a great gift.